The Polycom VVX 500 and VVX Camera Bundle is a desktop video conferencing phone bundle that includes a Polycom VVX 500 and a Polycom VVX Camera. 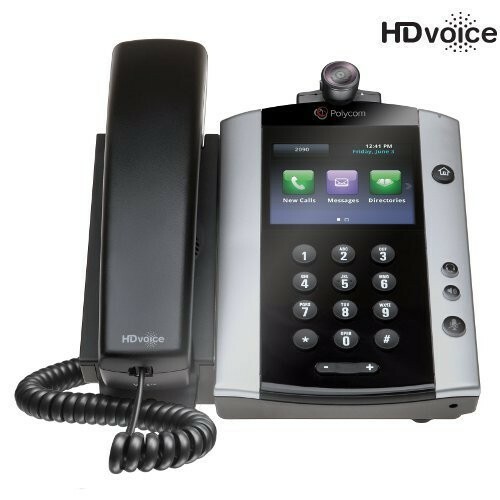 With the VVX 500 and VVX Camera Bundle you get a combined video conferencing and a multimedia VoIP phone solution in an easy to install and use. The Polycom VVX Camera is a 720p USB camera when used with a Polycom VVX Business Media phone it converts them to a desktop video conferencing solution. 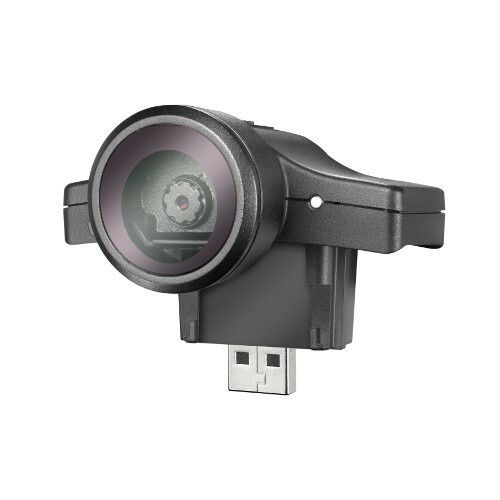 The VVX Camera has simple plug and play capability making it easy to add to any compatible VVX Business Media phone making adding video conferencing capabilities easy and cost-effective.